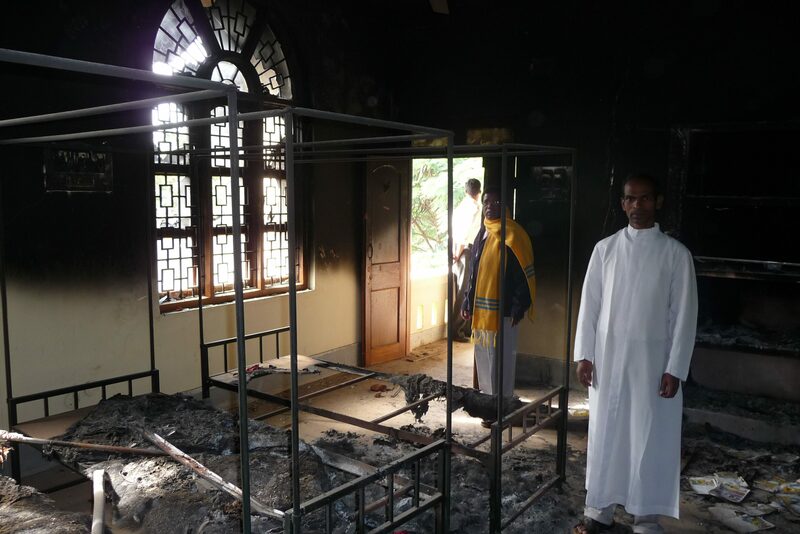 In 2017 there were over 700 attacks against Christians – more than double from the previous year. Not only has the number of attacks grown, but they have increasingly become characterized by impassioned hatred – especially in the north of the country. In Madhya Pradesh Province extremists have entered Catholic schools and disrupted classes and priests and seminarians were assaulted as they sang Christmas carols – as police stood by before arresting the carollers. The rise to power of the nationalist BJP political party has emboldened extremists who see India as a Hindu country for Hindus Christians are often portrayed as a threat to national unity. And increasingly Christians have been accused of blasphemy, as in neighbouring Pakistan. 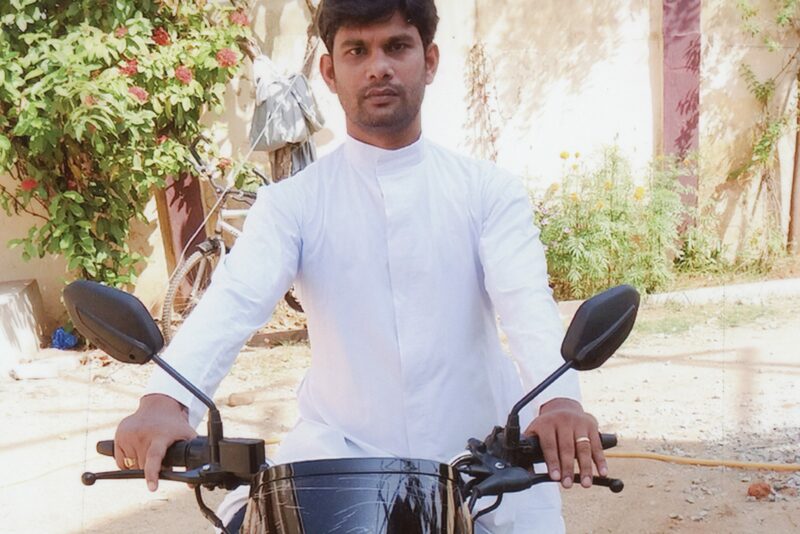 Aid to the Church in Need are helping train seminarians in poor dioceses, providing bicycles for catechists travelling to remote areas, and reprinting Bibles in an area where Christian homes found with a Bible in them were burned down. At a time when the Church is under attack your help can transform the lives of our suffering brothers and sisters. 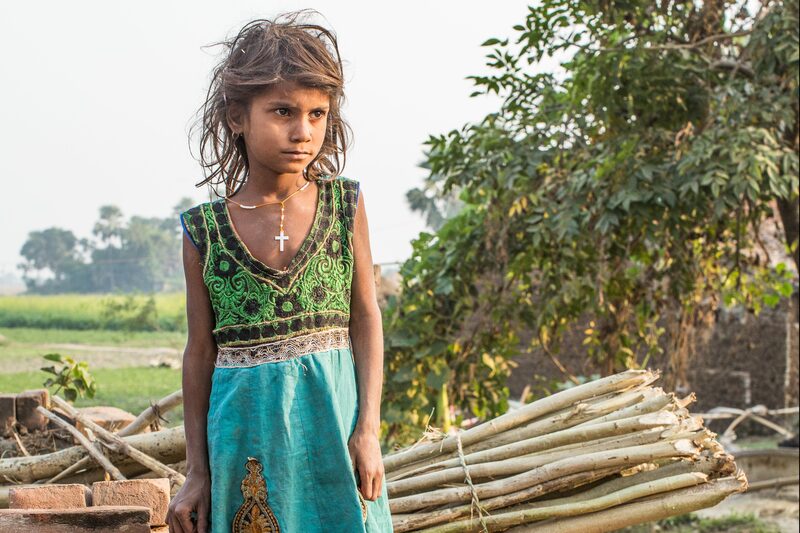 With the help of our friends and benefactors, Aid to the Church in Need is offering pastoral help to poor Dalit and tribal communities through our key projects such as Mass stipends, building churches, support for Sisters, seminarians and catechists. 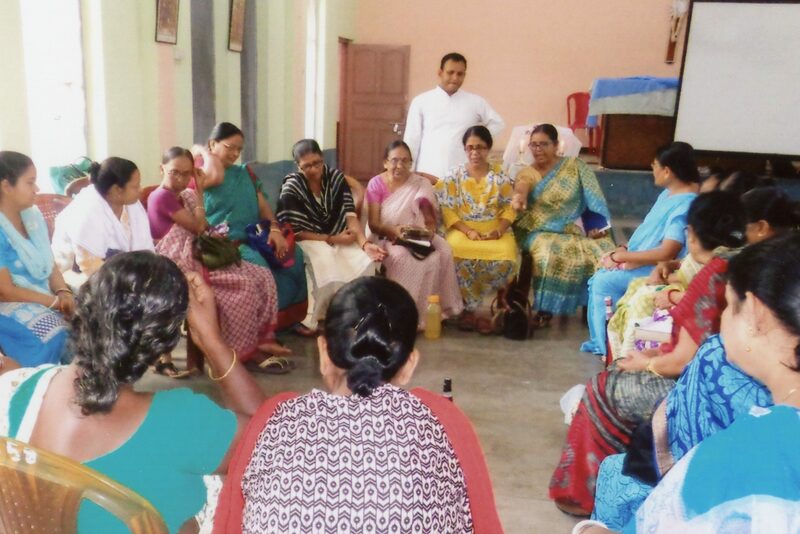 ACN is also helping to establish community programmes such as Small Christian Communities (SCC), which strengthens the Faith and liberates the people out of poverty. This year, we are helping our Indian brothers and sisters by supporting more than 500 projects. God said, “Let us make man in our image.” (Genesis 1:26) Fr Prem Prakash says: “God has created everyone according to His image and therefore all are equal.” Yet under India’s caste system Dalits, previously called ‘Untouchables’, were anything but equal. Although the caste system was abolished they are still considered to be the lowest of the low– often they are treated more like animals than human beings. 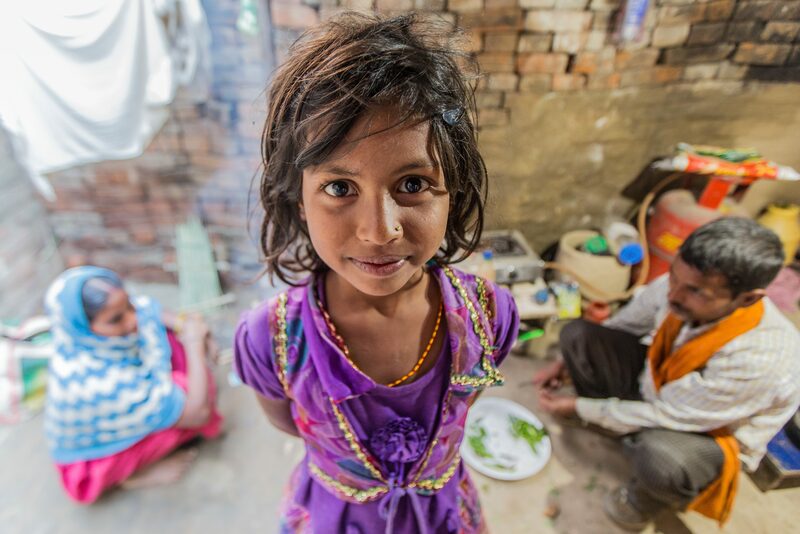 But, as Fr Prakash explains, there is hope: “These people are… liberated by accepting Christianity because Christianity has given them education, Christianity has given them food.” In the Church they experience dignity as human beings – made in God’s image. “During the violence, houses were set ablaze with fire. People lost all their belongings and they lost their Bible – some were killed because they were found with the Bible.” Bishop Kishore Kumar Kujur recalled the dark days 10 years ago when Hindutva extremists carried out a series of violent attacks on Christians in Odisha (then called Orissa). More than 4,500 houses and 250 churches were torched – and the official death toll stood at around 70, although some sources suggested it could have been as high as 500. Many homes still have no Bible. When, in 2004, a revised version of the New Testament was printed in the local language of Odiya, it rapidly sold out. Many people have been clamouring for a reprint – so Aid to the Church in Need is helping to print 50,000 copies. Every year up to 1,000 priests are ordained in India. They belong to 172 dioceses and serve in over 10,000 different parishes. The number of seminarians is growing – today there are more than 15,000. But the country’s poorest diocese, Buxar, has only 10. Its 15 diocesan priests minister to some 25,000 Catholic faithful. All the Catholics here were Dalits and live scattered out in the countryside. These young seminarians will be working in these scattered villages after ordination – and they are looking forward to helping people in often trying situations. ACN continues to the training of seminarians to help the Faith flourish. Make the difference to some of the poorest people in the world and bring the hope of Christ’s love to the hopeless.